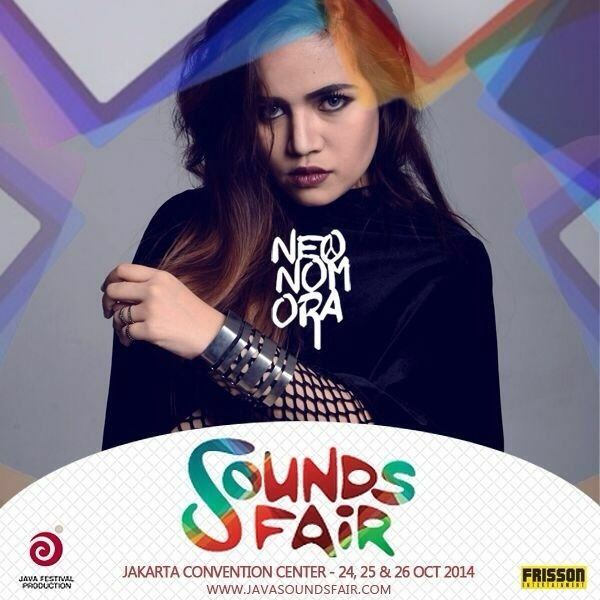 Neonomora (/'niːɒn-nōmôrɑː/, born Ratih Suryahutamy, 16 May 1988) is an Indonesian singer, songwriter, artist and writer. Born in Jakarta, Indonesia and raised in different countries including United States, China and Australia. With the help of her brother Bam Mastro as the music producer and Adhe Arrio as the music engineer, Neonomora released her debut EP on 25 November 2013. The EP Love peaked at number one on Mustang Top 20 by Jakarta-based radio station Mustang 88 FM, a month after the release. Neonomora's sound has been described as a combination of various genres, including folk, rock, soul, RnB and electronic; instruments found in her songs include violins, harp, acoustic guitar, banjo, koto (Japanese string instrument), mandolin, glockenspiel, tabla and synthesizers. Neonomora had received praise across the media, especially from BuzzFeed, entitled with "10 Incredible Indonesian Bands You Should Listen To". Neonomora's self-titled debut EP reached number 14 in Album Terbaik Indonesia 2013 (Best Indonesian Album 2013) by Rolling Stone Indonesia and was nominated as "Breakthrough Artist of The Year" by NET.TV in May 2014. Neonomora is recently signed to be represented as an artist for sync licensing opportunities by a Chicago-based record label Minty Fresh and currently preparing her debut album that will soon release in October 2014. Ratih Suryahutamy was born on 16 May 1988 in Jakarta, Indonesia. Her father, Bambang Khaeroni, was an Indonesian Industry and Trade Attaché, and her mother, Srie Kartika Warnie was the CEO of Asuransi Ekspor Indonesia (Indonesia Export Insurance). Her mother was also a singer back in the day; she used to perform on a nationwide singing competition and had collaborated with Indonesian Jazz musicians, namely Jack Lesmana and Bubi Chen. Neonomora's younger brother Bam Mastro is also a singer, songwriter and producer. Through her mother, Neonomora is a descendant of Sultan Hamengkubuwono the First, a Yogyakarta ancestry. Her family moved frequently because of her father's diplomatic obligation, and lived in places including Illinoi, Beijing, Taiwan and Perth. She began performing at a Christmas Eve Celebration in Illinois, Chicago in 1991 as she was pushed to sing alone on stage by her parents. She recalled the memory on an interview and stated that "It's the night I knew I was going to be a performer". As a child Neonomora suffered from what she calls an "ugly duckling" period in her life; she was the victim of junior high school bully and her love of music is the major reason she was targeted by bullies. She stated on her blog that "the mean girls at school one day forced me to sing in front of the class and they would take things out of the trash and threw them into my mouth while I was singing". Despite her affluent upbringing by her parents, Neonomora says that her parents "both came from lower-class families, so we've worked for everything – my mother worked eight to eleven out of the house, and so did my father". Although Neonomora is known as the bubbly girl in the family, she used to be an introverted child, due to her parents who were both working and claims that she used music as a form of escape from her turbulent school days. Neonomora attended 77 High School and was a member and the conductor of the 77 High choirs. Her art teacher asked her to form a musical group to compete in a national school's musical competition, where the group was awarded first place in 2002. She had to move to Beijing, China at 11th grade along with her family and continued her studies at Beijing World Youth Academy. After graduating from Beijing World Youth Academy, Neonomora attended Perth Institute of Business and Technology. Later when she graduated as a diploma for Communication Studies, she entered Edith Cowan University and began taking illustration classes. She subsequently attended but decided not to attend the graduation ceremony just three days before the graduation ceremony is held, where she was an Arts and Communications major. Following her father's diplomatic obligation, as a teenager Neonomora became involved in Indonesian Embassy stage activities and started to sing for diplomatic audience. When she was 9, her mother bought her a cassette of Mariah Carey album "Number 1's" and asked her to practice on singing. For her achievement in singing Mariah Carey's high pitched songs and remembering the lyrics of all the songs in the album, her mother added her pocket money. Neonomora revealed a rebellious nature and acerbic wit in her music, writing and in interviews. 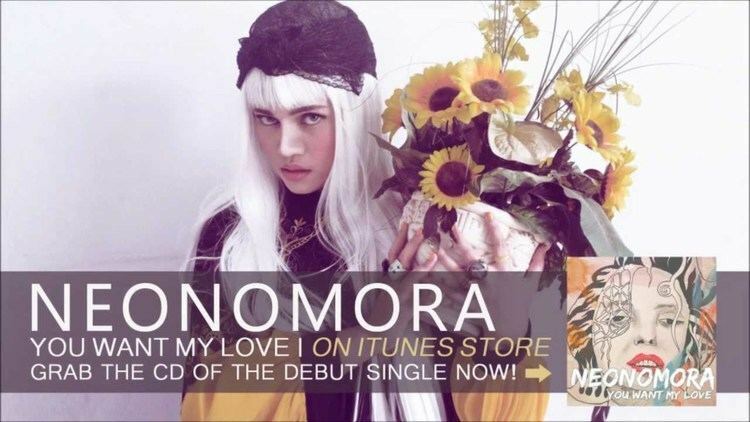 Neonomora had received positive notices by the press, including The Jakarta Post, that wrote that "The local music scene has probably never heard the rich music she presents on this record" and "The songs on this album can be danced to and mix well with Neonomora's beautiful voice, which is rare on the local music scene". During an interview, Neonomora cited Bjork as her influence and "hero". Neonomora's style has been described as "dark, ardent and mawkish". 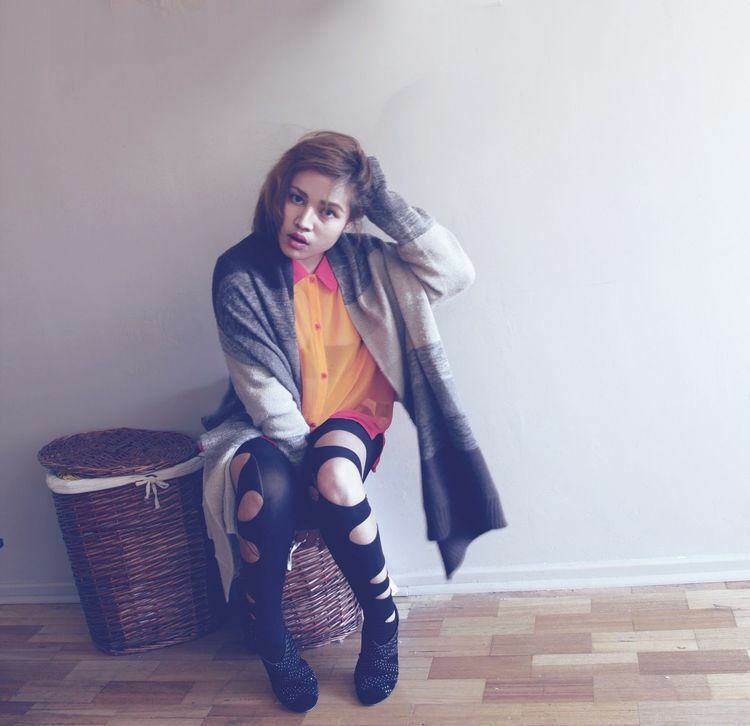 Neonomora stated that some of her lyrics related to political issues. She stated that she had mimicked other singers while growing up and counts Mariah Carey, Whitney Houston, Aretha Franklin, Stevie Wonder and Roberta Flack as her early influences. In one of her many exclusive interviews, Neonomora cited the King of pop Michael Jackson as her biggest music influence referencing is artistry and how he reflected the times. Neonomora demonstrated an affinity for the arts at an early age; she began writing poetry when she was five years old. Her mother recalled that she first took notices of Neonomora's passion for music and drawing when she was in the third grade. Neonomora began drawing and writing creatively at an early age with the encouragement of his parents. She collected her stories, poetry, illustrations. Breakthrough Artist of The Year (Nominated) – Indonesian Choice Awards 2014 by NET.